We provide a round the clock dependable client support with our dedicated family run Licence monitoring centre. Small is beautiful and we can give a specialist personal service, just the protection and prevention your family and business requires. Sovereign Alarm Receiving Centre provides comprehensive monitoring service for industrial, commercial and residential sectors. We help you analysis your security needs identify risks and vulnerabilities and work towards minimising the security risk to your life and property. We have the latest technology, and we have a dedicated trained team of operators located within the centre act to the client’s emergency needs with precision, care and speed. 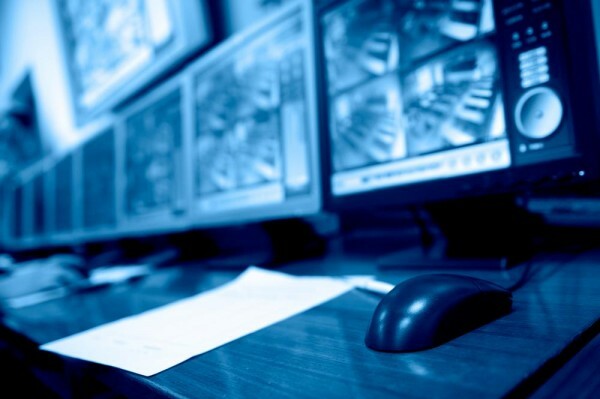 Our station complies with the structural, technical and contingency requirements of the national and European standards and provides clients with remotely monitored preventive security systems, cost effective and tailored to the customer’s needs. 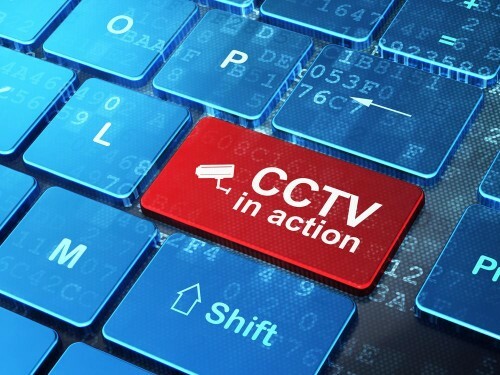 Round-the-clock surveillance using CCTV tailored to your needs is conducted by our trained operatives from Sovereign Security’s central remote monitoring station. This is an effective way to monitor and protect your employees, stock, and premises. Depending on the response required, our professional officers can note events of interest or activate your intruder alarms. This will assure you that your premises are being supervised at all times. With our technical staff we apply alarm filtering techniques which limits false alarms and unnessary response alls to the keyholding and Garda Síochána. Our state-of-the-art remote monitoring centre analyses in-coming information from intruder, fire panic and duress alarms. We also monitors power failures, high and low values (fridges and boilers), access control and telephone loss. We offer a number of transmission lines to monitor clients’ requirements. These include telephone lines, ISDN, IP, GSM and direct radio link, together with the software for processing and integration of the different systems. All our systems are self-contained between Sovereign Security and you, our client. This ensures dedicated confidentiality, quality customer service and a personal service from our family business. We want our clients to be safe when responding to alarm events; our service offers alarm verification from alarm panel data streaming to live footage of the premises. Our staff are highly trained, vetted, screened and known personally to us. Sovereign Alarm Receiving Centre is licensed and regulated by the National Standards Authority of Ireland and we are regularly audited to ensure compliance. At Sovereign Security Ltd, we offer a man-down, panic and GPS lone worker monitoring service – all day, every day, all year round. Man Down – Our non-movement detection system identifies when a worker may be unable to press an emergency panic button for whatever reason. If that happens, his key fob pendant transmits a Man Down alarm to our Central Station. GPS co-ordinates allow us to quickly locate where the particular employee. Panic Alarm – If a worker needs help, he can signal his emergency by either pressing a phone speed dial or a key fob pendant. This transmits the emergency signal directly to our Central Station, which can identify which employee requires help and what safety procedures need to be deployed. If the worker has a GPS location device, our Central Station will be able to read his mapping co-ordinates and location. GPS Location – Using GPS technology speeds up the response times to any emergency. A satellite map showing the exact location of the particular employee can be viewed from any Internet browser and details sent to the emergency personnel responding to the call.The software for this service was designed in house. 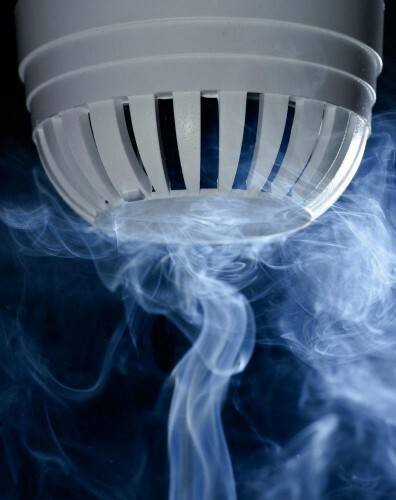 Sovereign Security fire alarm monitoring service connects your automatic fire detection system to our state-of-the-art remote monitoring centre. Once a fire is detected, the alarm sounds, a digital signal is sent to our alarm receiving centre within seconds, enabling our monitoring staff to call the emergency services immediately.